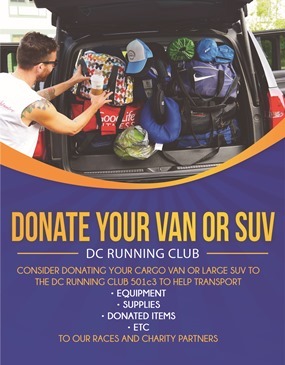 The DC Running Club, founded in 2008 is non-profit organization dedicated to engaging communities within DC, MD and VA of all ages to achieve fitness through walking and running. 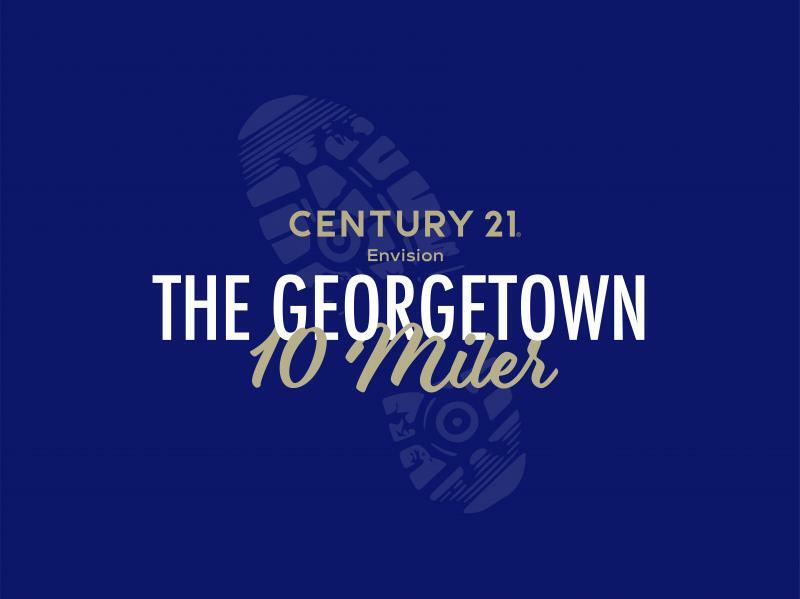 Our strategic focus and determination will propel The DC Running Club as one of the premier running organizations in the USA. Our pledge to our members is to always host exceptional programs, well-managed events and social activities that will give walkers / runners of all ages and abilities a chance to have fun, get fit and be healthy. 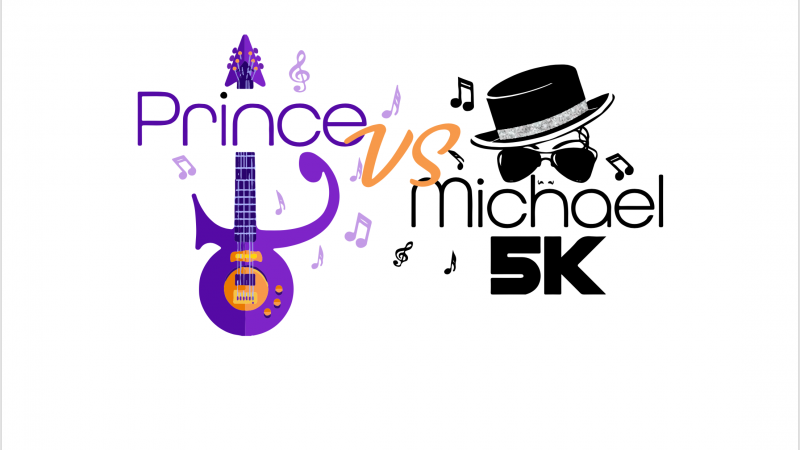 We let kids 16 and under run for FREE in selected 5K's once accompanied by a parent in an effort to keep them active and to do our part in reducing childhood obesity. We also want to enrich the lives of our members, our volunteers, sponsors and community partners by working together for a common goal. Let us organize a Fun Run or Scavenger Hunt for your next corporate meeting on convention. Send an email to info@dcrunningclub.com for information. Copyright 2010 DC RUNNING CLUB. All rights reserved.